"For The Love of Beer"
Launched in 1993, the Hair of the Dog Brewing Company displays flashes of brilliance with their small yet creative beer collection, and everyone wants a swig of it. With their claim to fame being a historic rendition of the Adambier of Dortmund, Germany (called Adam), this chill micro-brewery has been written about more times than it can keep track of. 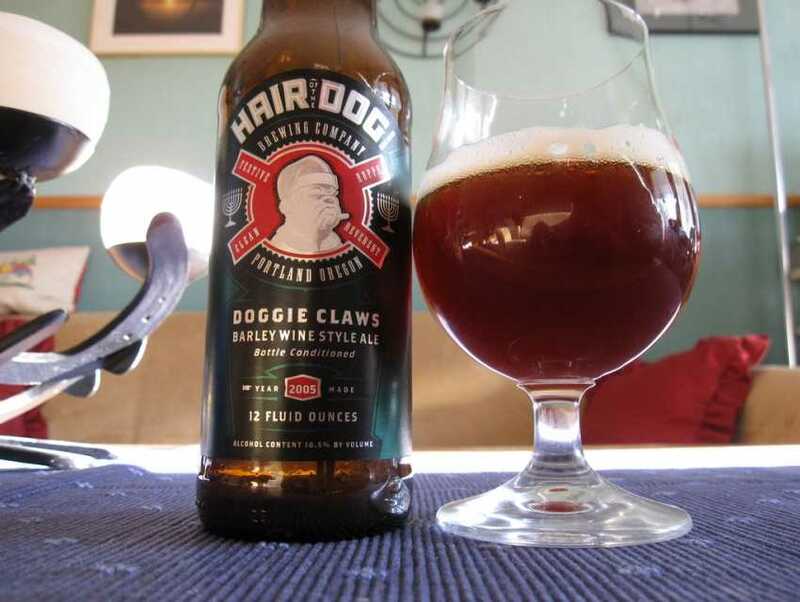 Two of the Hair of the Dog Company beers made the cut in Stanford University's list of top fine beers and has won much acclaim from beer connoisseurs. Ticketed-beer tastings are regularly arranged, for which beer enthusiasts make a straight beeline. If you happen to head early in the day to buy yourself one of their creative beers, Sprints, their in-house cook, might just provide you with some honest-to-goodness breakfast as reward for the wait which is guaranteed here.